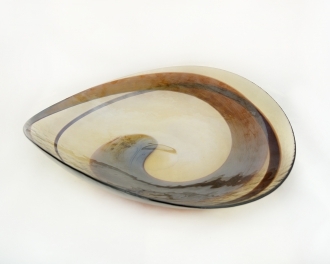 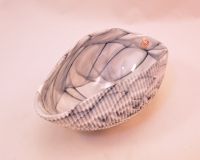 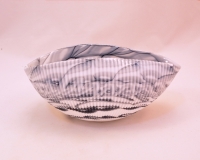 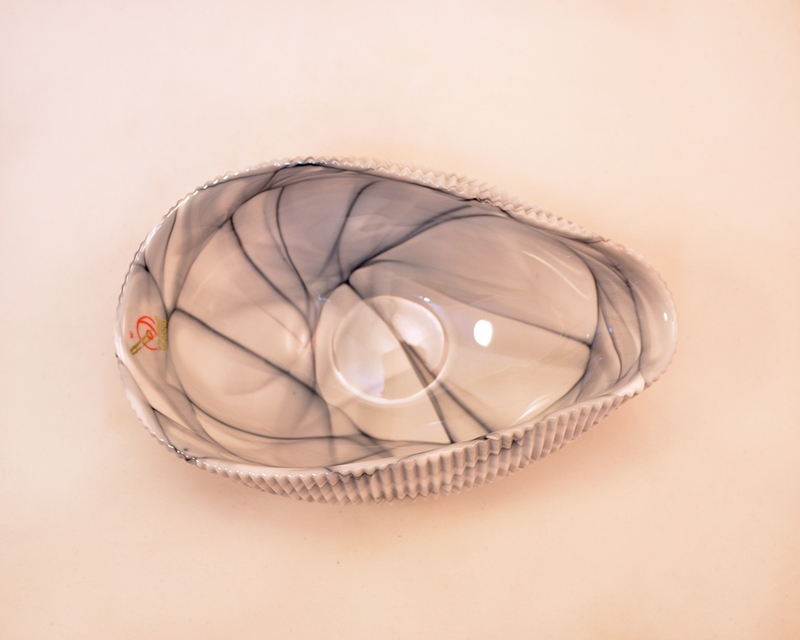 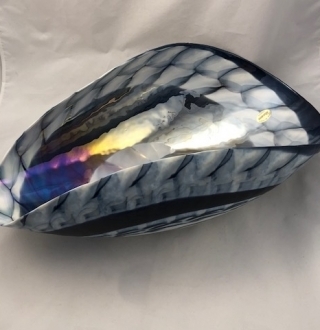 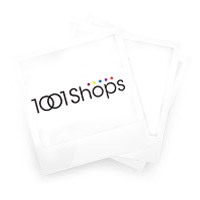 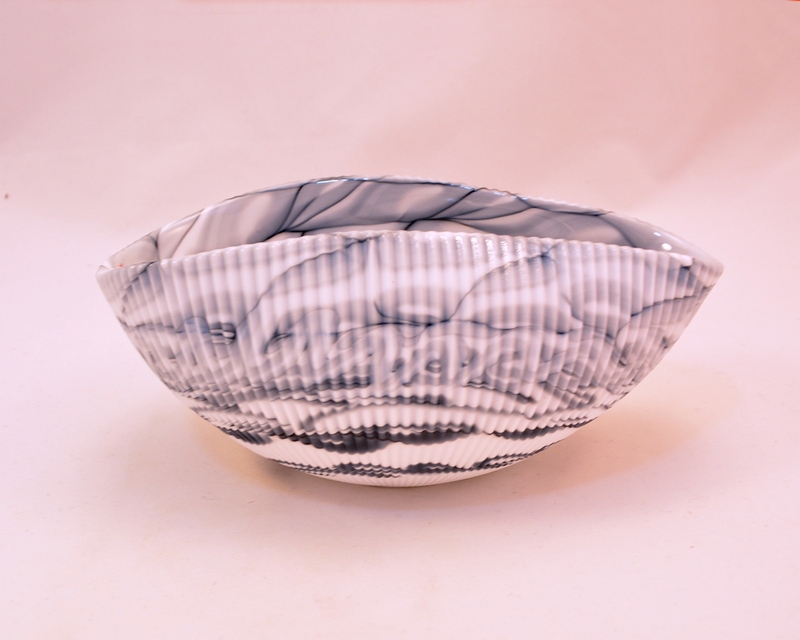 MIGNON MOTHER OF PEARL WITH BLACK AND WHITE SHELL CENTERPIECE - Murano Glass - Murano Glass Gifts Co.
with beautiful black and grey striations to simulate the appearance of an unusually beautiful sea shell. 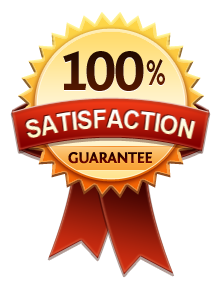 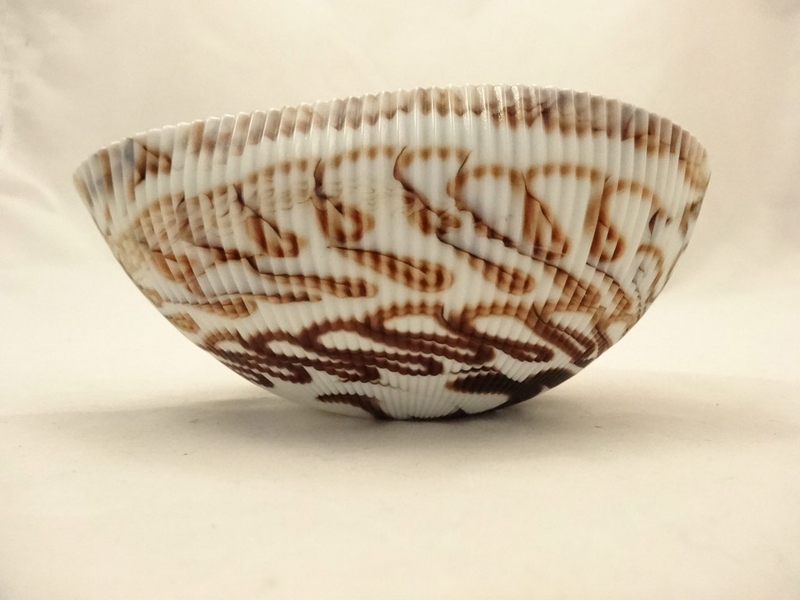 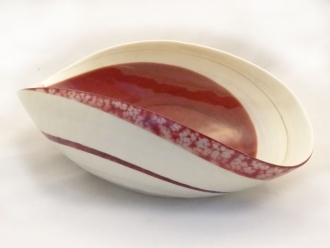 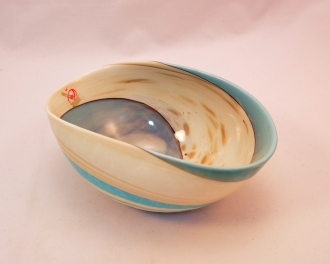 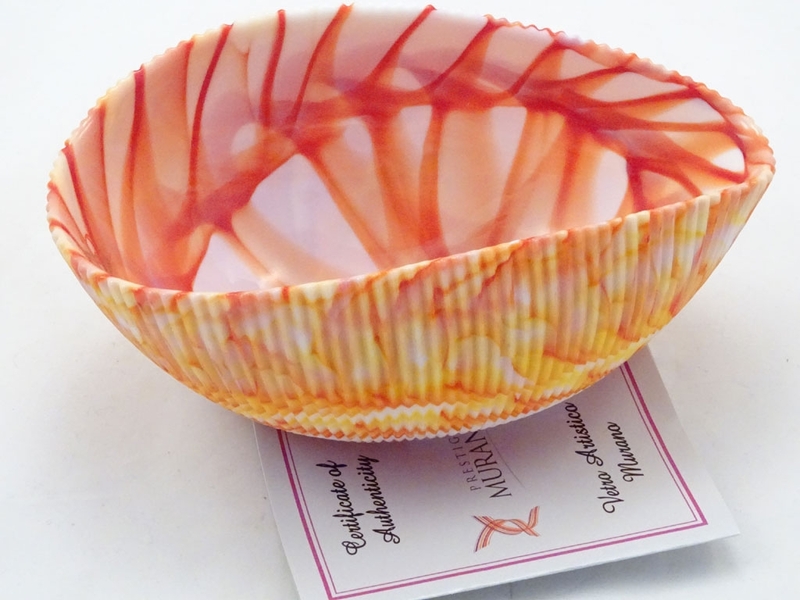 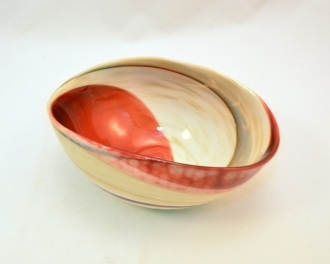 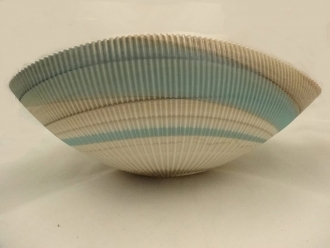 The exterior of the bowl is ridged like that of a sea shell and inner surface is glossy. 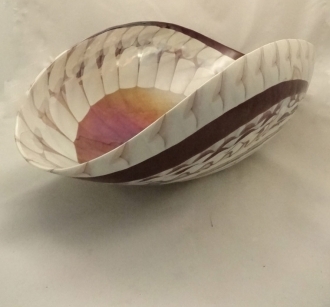 This is another small center piece with a depth of 3”, a width of 7” and a length of 5”. 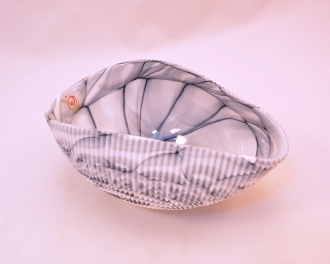 It can be used as a fruit bowl or flower vase.